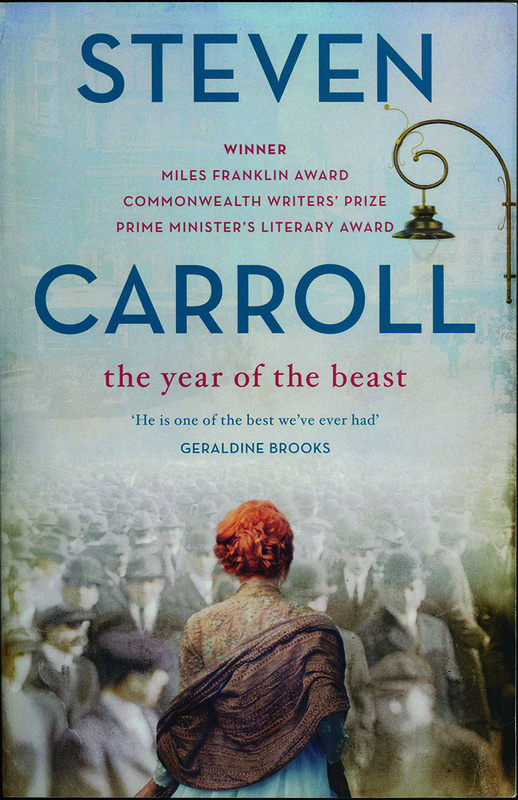 In his Notes for a Novel essay at the end of the year of the beast, written when he was halfway through writing this book, Steven Carroll explains that the Glenroy series was originally intended as a single book but that 20 years on the Glenroy novels now number six. 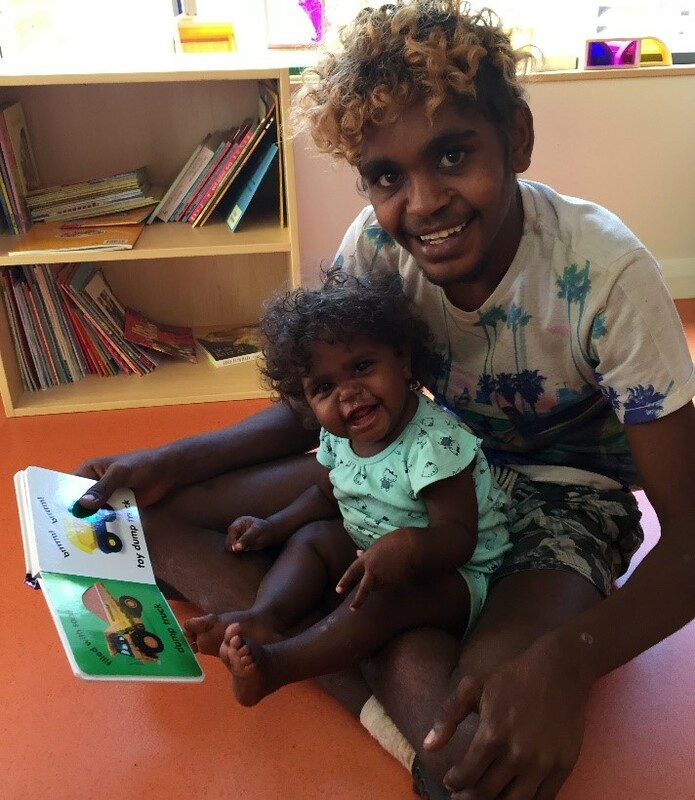 They span 60 years of Australian history but have been produced in no particular order and do not rely on one another as a series from the reader’s point of view. 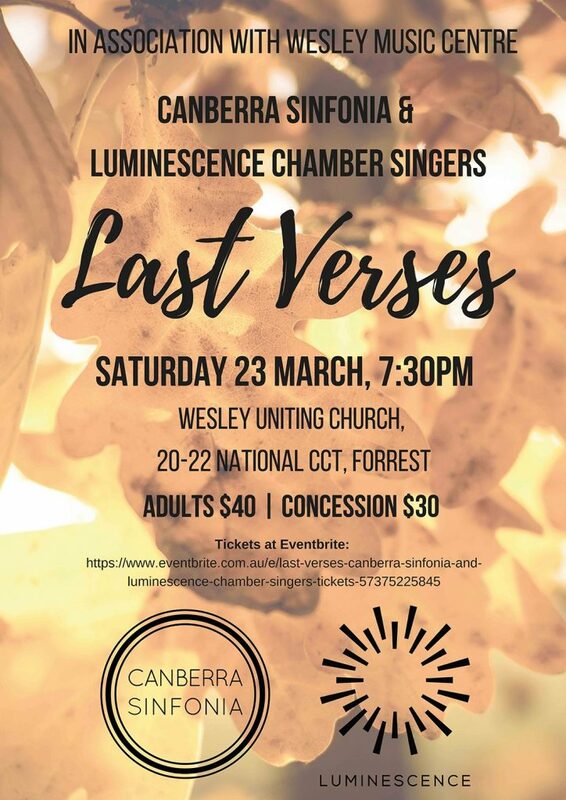 Artsong Canberra’s next concert for 2019 is a recital by Rebecca Ryan (soprano) and Anthony Smith (piano). 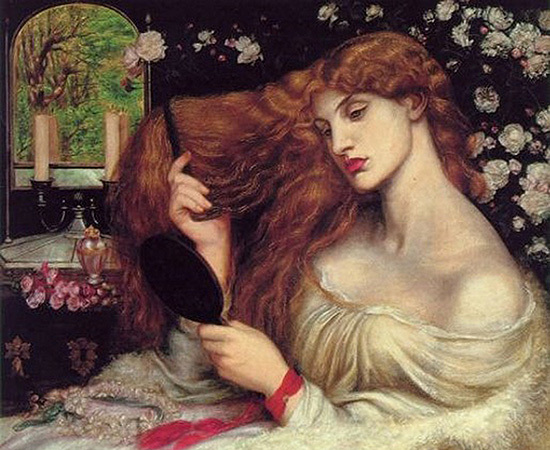 Featuring the poignant, transcendental masterpiece ‘Vier Letzte Lieder’ by Richard Strauss, this program explores the many facets of love and life. Encompassing the first spark of love through to the calm acceptance of death, Rebecca and Anthony also present Schumann’s ‘Frauenliebe und Leben’ and songs by Duparc, Berlioz and Fauré. 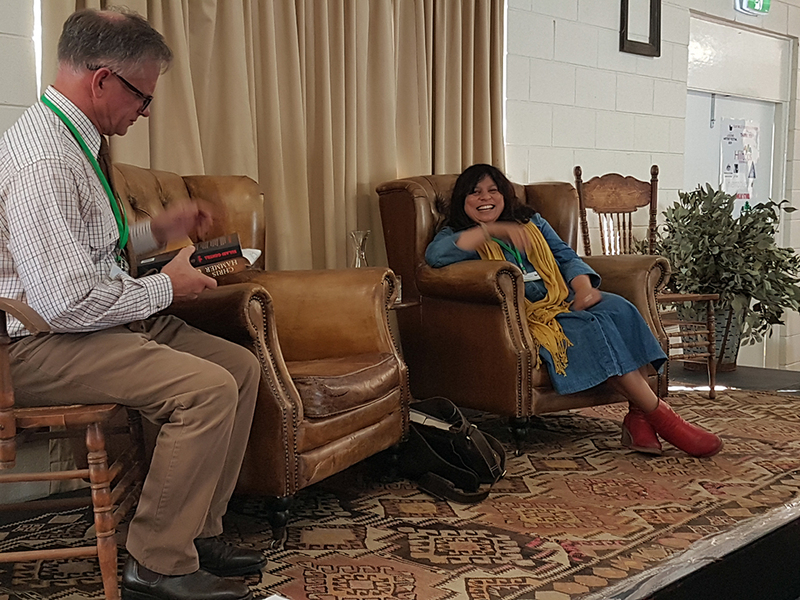 Lynne Edwards – How to Pass a Test – Is this the direction of Australian education today? 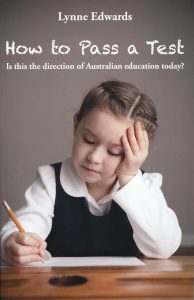 The (finally) current debate about the continuance or cancellation of NAPLAN testing in our schools makes it appropriate that I refer you to Lynne Edward’s excellent short book tackling the subject of testing and teaching, published four years ago. 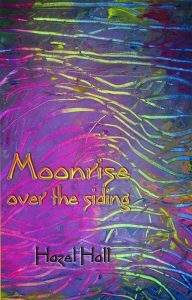 This collection of tanka verse was created by Hazel Hall in collaboration with other tanka poets. 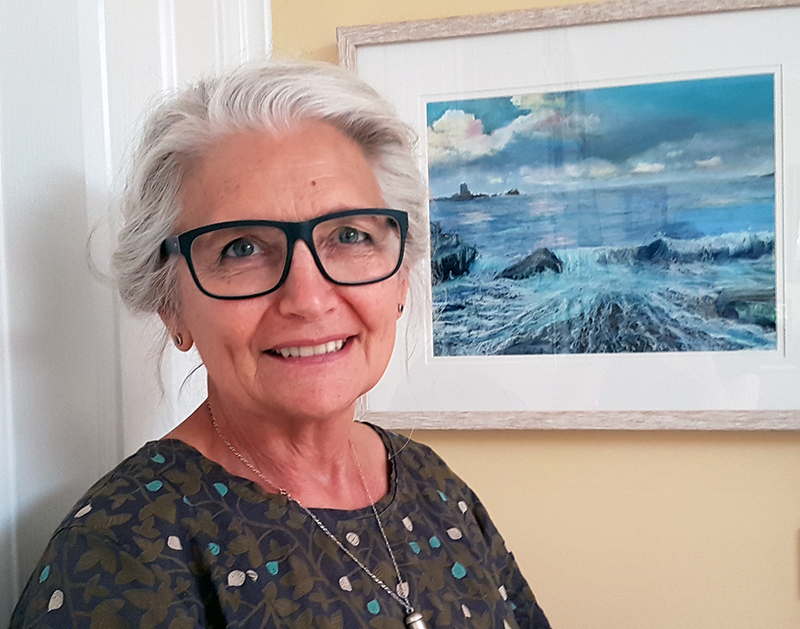 It is a sensitive and moving collection which also features the artwork of the late Robert Tingey, whose diagnosis with Parkinsons Disease inspired the work of his wife, artist Nancy Tingey, in forming the Painting with Parkinsons organisation. 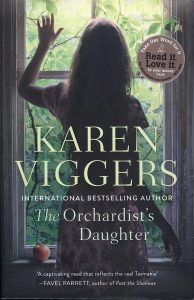 This, the latest of Karen Viggers’ novels, follows the well-deserved international success of The Lightkeeper’s Wife and retains one of its characters in Leon, the park ranger. The title alludes to the other central figure, Miki, home schooled and isolated child of religious parents and now an orphan kept under tight control by her brother Kurt. 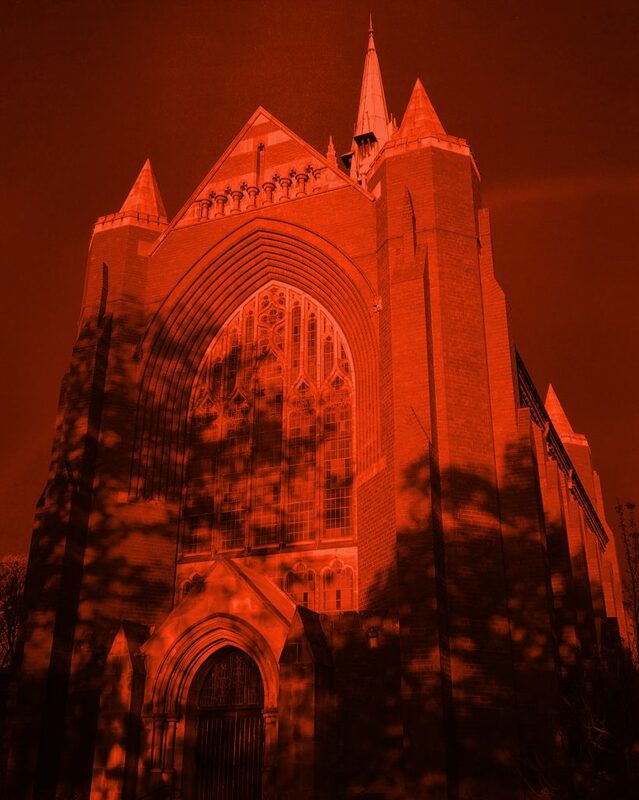 Adam’s Lament by Arvo Part, and Last Verses by Dan Walker. With its latest visiting artists’ exhibition showing until the end of April, Bungendore Fine Art is thriving after 14 years and has been attracting visitors from far and wide. This is the second of the Lachie Munro crime fiction books. It is a ripping yarn with a larrikin voice and full of larrikin characters. 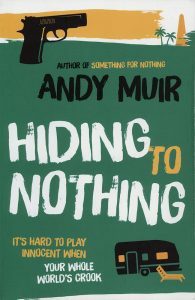 Whilst it would not do to trivialise the sorts of crimes Andy Muir deals with – gang violence, drug and pharmaceutical trafficking and general skullduggery, it is nevertheless true to say that this is a lightly told story full of wry humour and astute commentary on modern society. 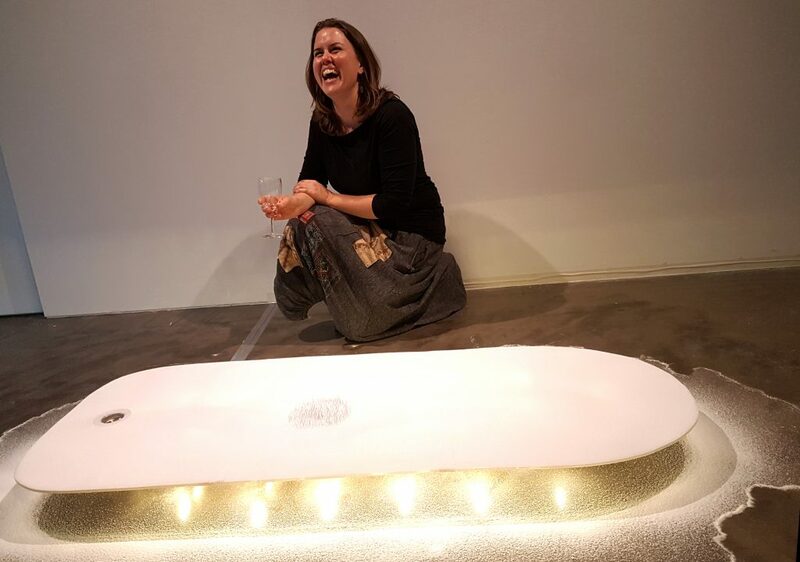 What Remains, by Michelle Day is an exhibition of two installations that capture fragments of Day’s real and imagined sensory experience of human presence in vacated spaces: what remains of a person when they leave a room. 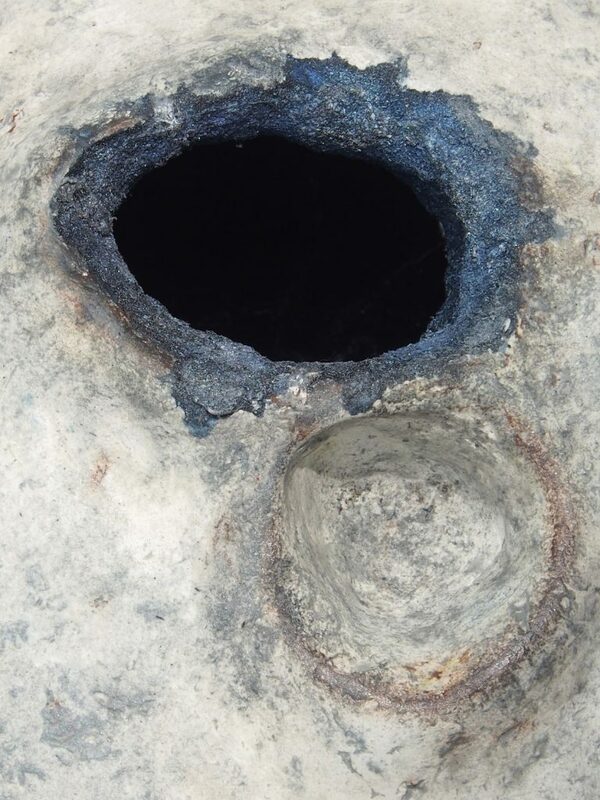 Day’s exhibition consists of a series of small sensory objects that viewers can peer into to discover illusory spaces of texture, movement, light and smell.